"It is humbling to see so many truly gifted actors join ‘The Dark Crystal’ universe," said Lisa Henson. The prequel to Jim Henson’s beloved fantasy flick “The Dark Crystal” will feature a cast of famous voices, including those of Mark Hamill, Simon Pegg, Harvey Fierstein and Keegan-Michael Key, Netflix said Monday. The company, which announced last year that it was creating a 10-episode series based on the 1982 film’s world of Gelflings, Skeksis and Mystics, said in a news release the actors will match the series' "stunning visual world." 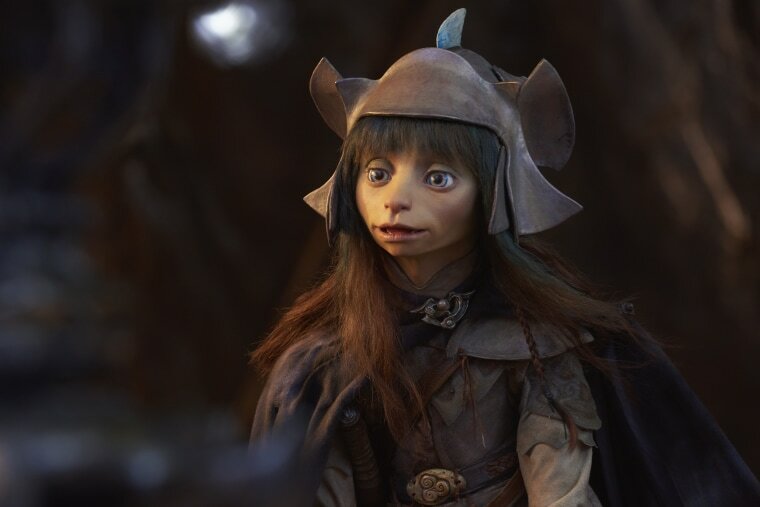 “It is humbling to see so many truly gifted actors join ‘The Dark Crystal’universe by adding their voices to ‘Age of Resistance,’" as the series is known, added Lisa Henson, CEO of the Jim Henson Company, and eldest daughter of the late puppeteer. The series will use puppetry alongside “cutting edge visual effects” while following three of the diminutive Gelflings as they fight to save their planet Thra from the Skeksis, Netflix said. Taron Egerton of “Kingsman,” Nathalie Emmanuel of “Game of Thrones” and Anya Taylor-Joy of “The Witch” will voice the Gelflings, while Hamill, Michael Key, Fierstein and Pegg will voice the Skekis and wizard-like Mystics. The series, which will be released next year, will also feature Helena Bonham Carter, Andy Samberg and Eddie Izzard, among others.